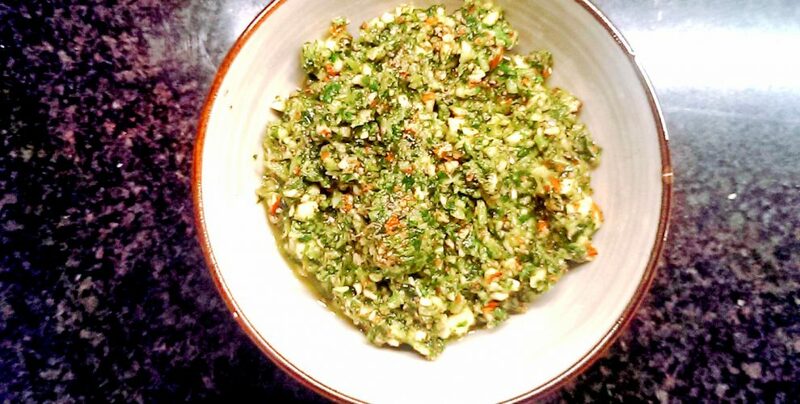 Pesto is awesome for the candida diet, not only because of the raw garlic and basil’s anti-fungal properties but also because it’s just so yummy! 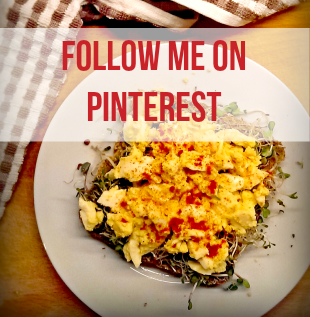 It can go on sandwiches, on the side of salads or with gluten free pasta. Pop everything into a blender with half of the oil. While blender is on, slowly feed in the rest of the olive oil. 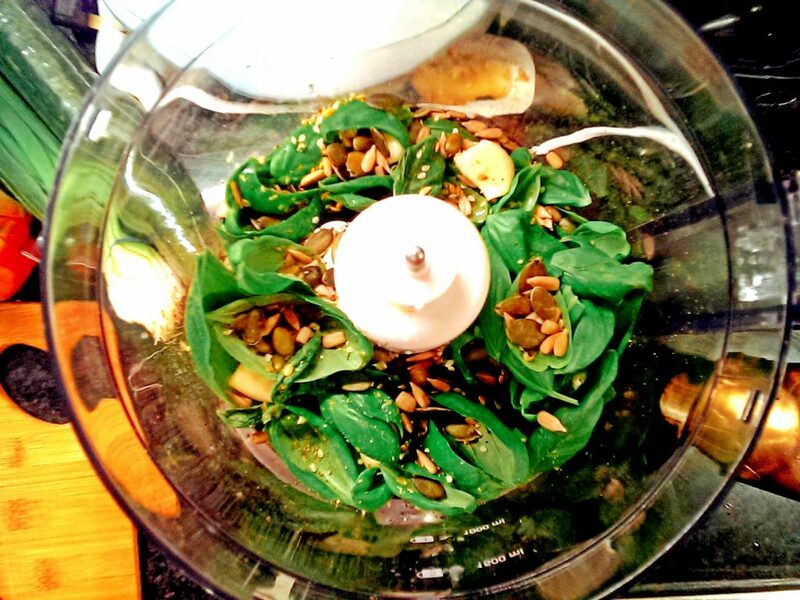 If the pesto gets stuck on the sides of your blender, turn off the blender and scrap down the contents into the bowl. Serve on gluten free bread, on the side of a fresh salad, with gluten-free pasta or dip fresh crunchy veggies into it!